Sri Premananda Centres and Groups are a place where people from different cultures, backgrounds and religions can come together to become immersed in spirituality, to pray together, to discuss spirituality and to offer help and service to those in need in the local area. Service – offering help to those in need, such as distributing food to the homeless or visiting elderly homes as well as taking part in the charitable activities of the main Ashram in India. Satsang – coming together to listen to a spiritual discourse by Swamiji, which is then discussed and experiences are shared. Meditation – group meditation. Meditation helps us to let go of the noise of the mind and become immersed in peace. 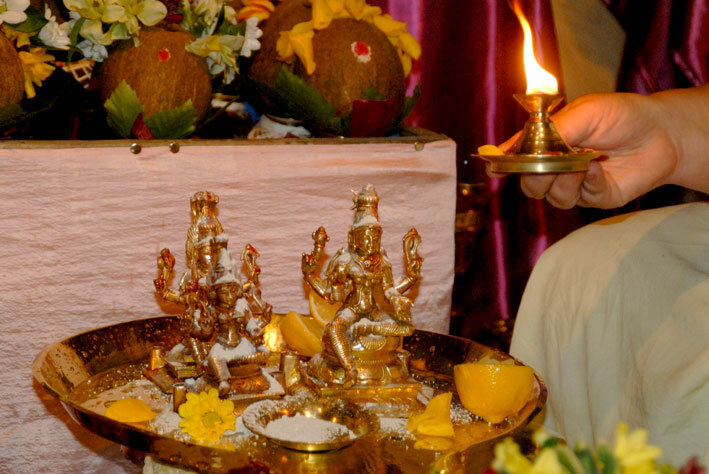 Abhishekam – ritual washing of a deity (Lord Krishna, Lord Ganesh, Shiva lingam and Divine Mother). This ancient ritual increases our love and devotion for God whilst bringing the mind to one-pointedness. 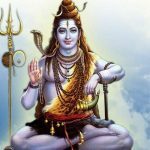 Devotional singing – singing spiritual songs together enables us to focus the mind on the Self and charges us with a feeling of devotion and pure love for all beings. 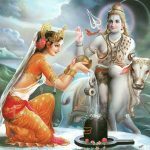 Lingam blessings – when Swamiji was present in his physical body, lingams manifested from his body each year on the auspicious and sacred night of Mahashivaratri. This sacred manifestation is called, ‘lingodbhava’. He distributed those lingams to many devotees over the years and also to the Centres and Groups. They contain an immense spiritual power. They have the power to cure, heal and take us on our individual journey towards the spiritual goal of uniting our soul with the Divine. 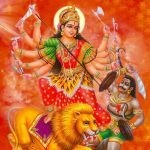 Spiritual festivals – the Sri Premananda Centres and Groups celebrate the major spiritual festivals that are celebrated in Sri Premananda Ashram either individually or together with other Centres and Groups on a national level.